This chapter grapples with the issues of representativeness and inclusivity in developing public deliberation mechanisms. Honing in on the recruitment practices of the four ABCD projects, the chapter brings the challenges and trade-offs of different recruitment strategies to the fore. 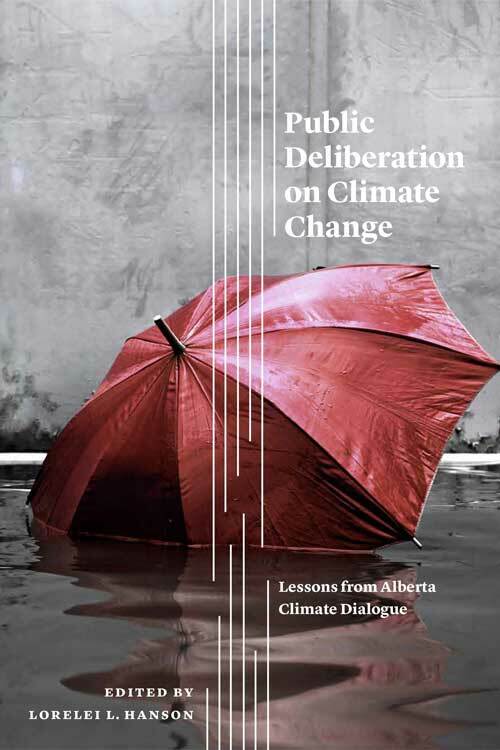 In particular, the chapter highlights the complications of recruitment for public deliberations on wicked and complex issues like climate change due to self-selection biases. Public deliberation derives some of its legitimacy from its participant selection process. Most deliberative exercises aspire to replicate the demographic profile of the population living in the geographic area under study as the way to ensure representativeness. Some deliberative exercises seek to include attitudinal diversity and minority viewpoints with the goal of offering a more inclusive form of policy consultation. This approach requires the collection and analysis of polling data to assess the variation in attitudes and which groups hold minority viewpoints, and results in some trade-offs in the representativeness of the group. Random sampling of the population does not ensure representativeness. People’s own motivation, ability and interest factor into the decision to participate, which can bias the composition of the deliberative group. Researchers have sought to address this issue by offering honorariums, offering childcare, establishing quotas for recruitment, and experimenting with different forms of deliberation, such as online, or by allowing for differing lengths of commitment. Larger deliberating groups do not necessarily translate into better representation. Often deliberating groups have an over-representation of educated people and an underrepresentation of people with small children in the home. Special efforts are required to ensure proper representation of youth and an equal balance of men and women. 2016 Statistics Canada Census Program - An example of demographic questions and a source for comparing your deliberative group is representative of the larger community. "Understanding Participant Representativeness in Deliberative Events: A Case Study Comparing Probability and Non-Probability Recruitment Strategies" - J. Griffen et al., Journal of Public Deliberation 2015.